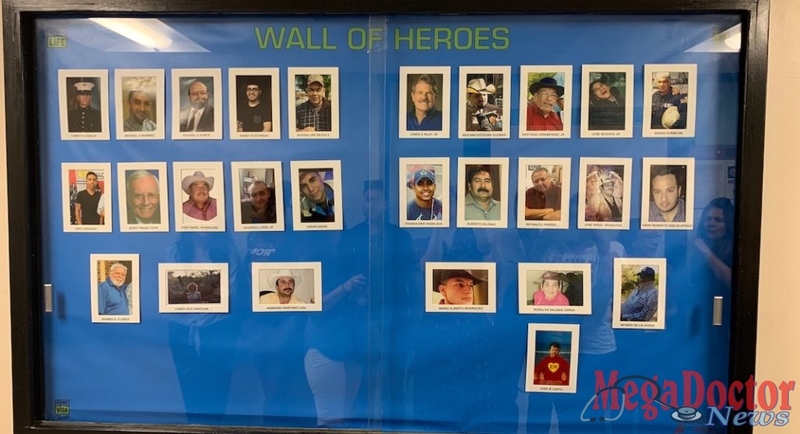 South Texas Health System unveiled a “Wall of Heroes” at McAllen Medical Center this morning to honor organ donors and their families. A “Donate Life” flag was also raised outside the main lobby. 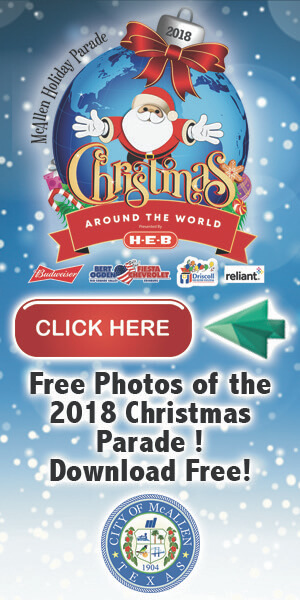 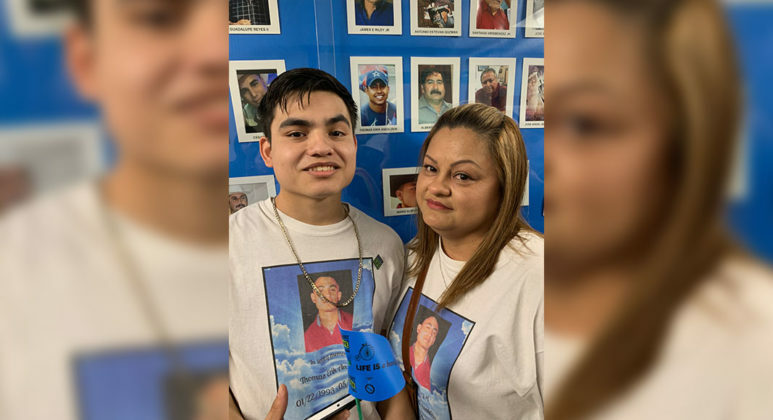 Photos of the flag raising, and the wall of heroes unveiling, and the Anzaldua family whose 25 year old loved one saved 8 lives after his untimely passing. 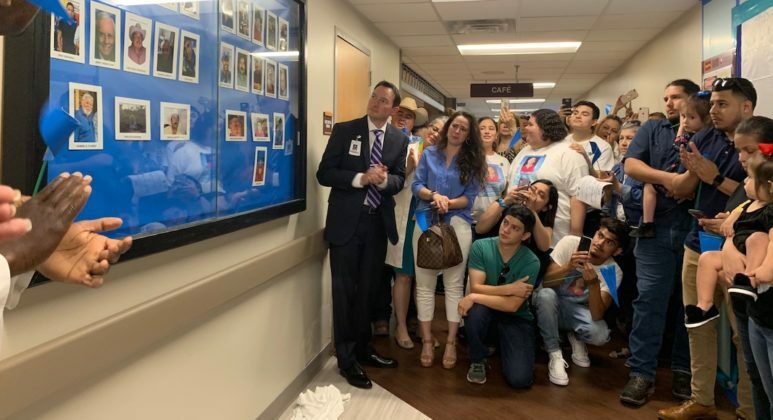 McAllen, TX – A flag was raised and a “Wall of Heroes” unveiled at McAllen Medical Center Wednesday as families of donors looked on with tears of both sadness and pride. 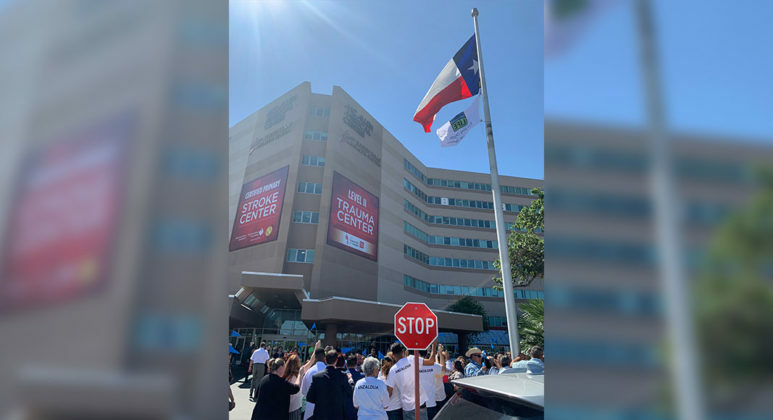 It was the first of several events to be held at South Texas Health System hospitals as part of our commitment to the Sharing Life program in partnership with the Texas Organ Sharing Alliance. The “Wall of Heroes” is filled with pictures of patients whose organs were donated upon their passing. 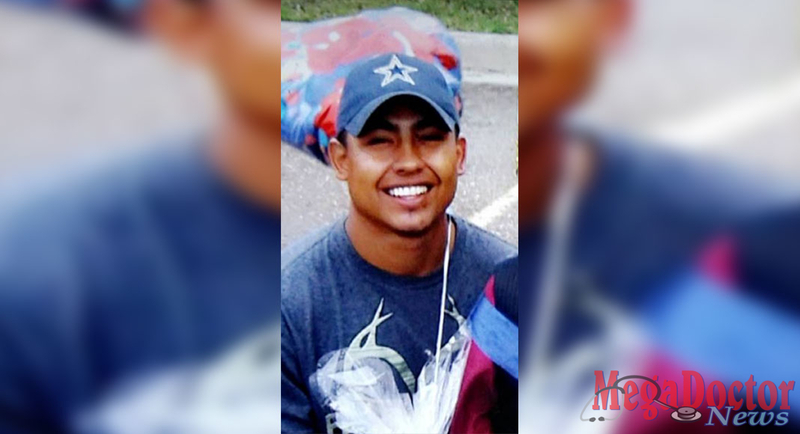 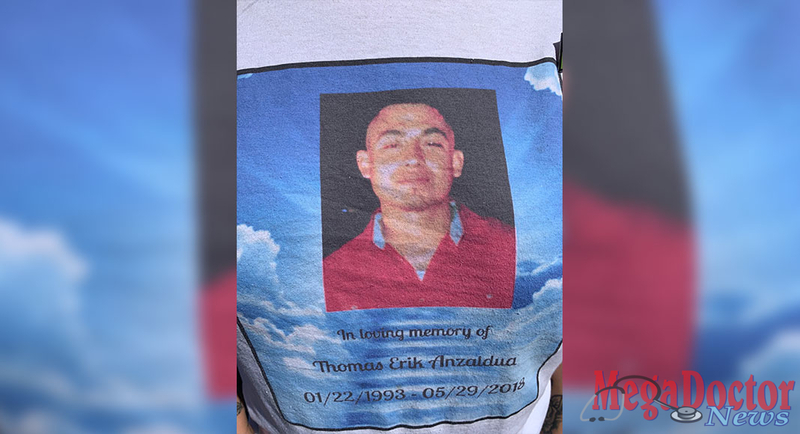 Among the smiling faces is 25-year-old Thomas Eric Anzaldua who died from a gunshot wound on May 29, 2018. “I didn’t want his death to be in vain,” said his mother Cris Anzaldua. 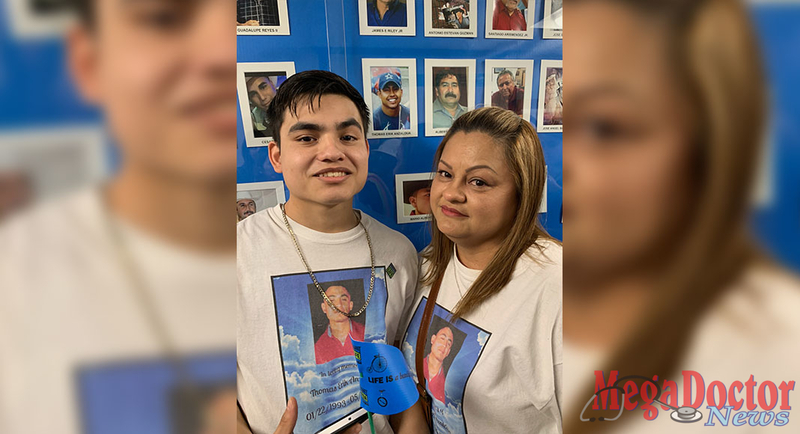 Cris made the choice to donate her son’s organs which have helped save the lives of 8 people. 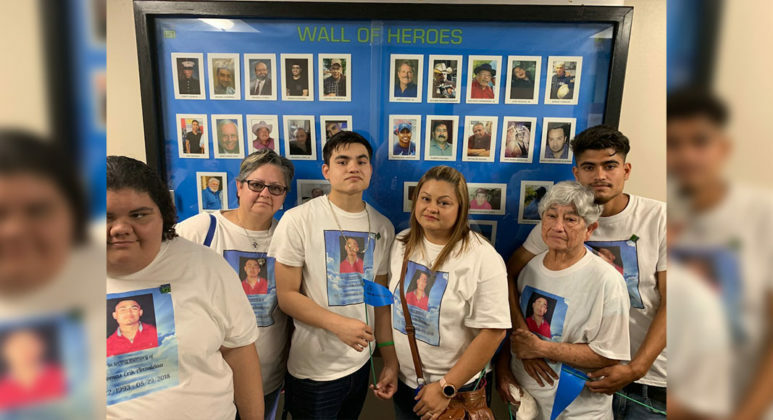 “He was such a kind and loving person that I know he would have wanted to help others.” Anzaldua’s family took photos in front of the “Wall of Heroes”, smiling through their tears, and while wearing t-shirts honoring the McAllen man who leaves behind a 7-year-old son. 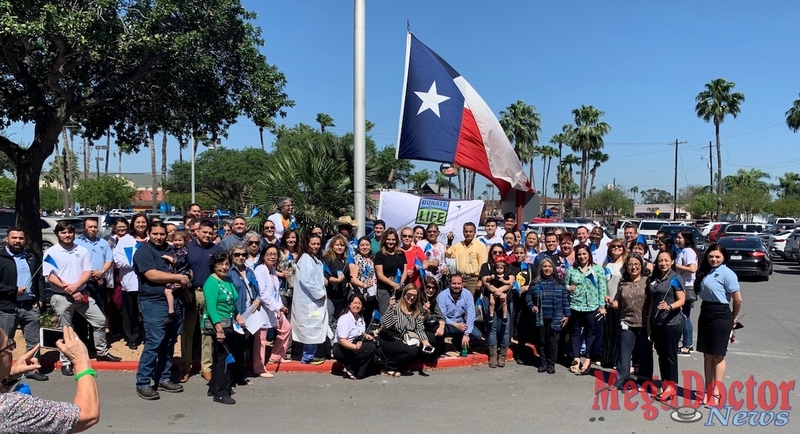 They were joined by a handful of other families outside McAllen Medical Center as a Donate Life flag was raised in honor of the donations made and lives saved because of people who choose to be donors. The Texas Organ Sharing Alliance Donate Life Texas registry is among the fastest growing donor registries in the country. 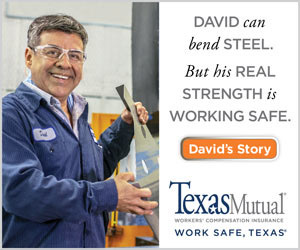 For more information on donor registration visit www.DonateLifeTexas.org. 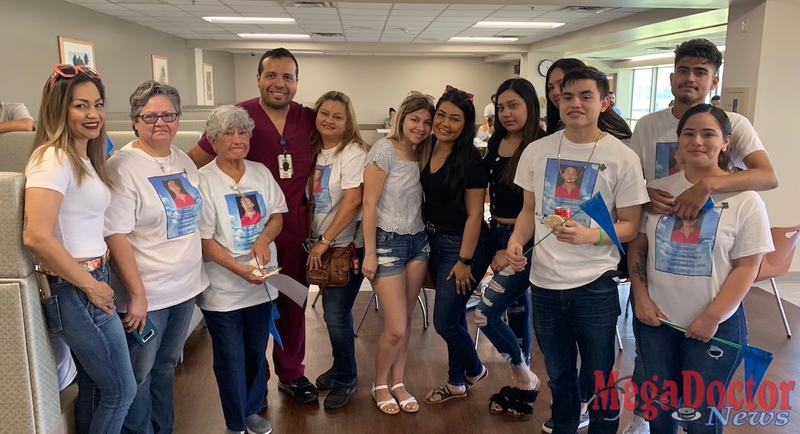 A registration drive will be held Friday, April 12th, in the lobby of Edinburg Regional Medical Center as part of a special flag raising ceremony for additional donor families.